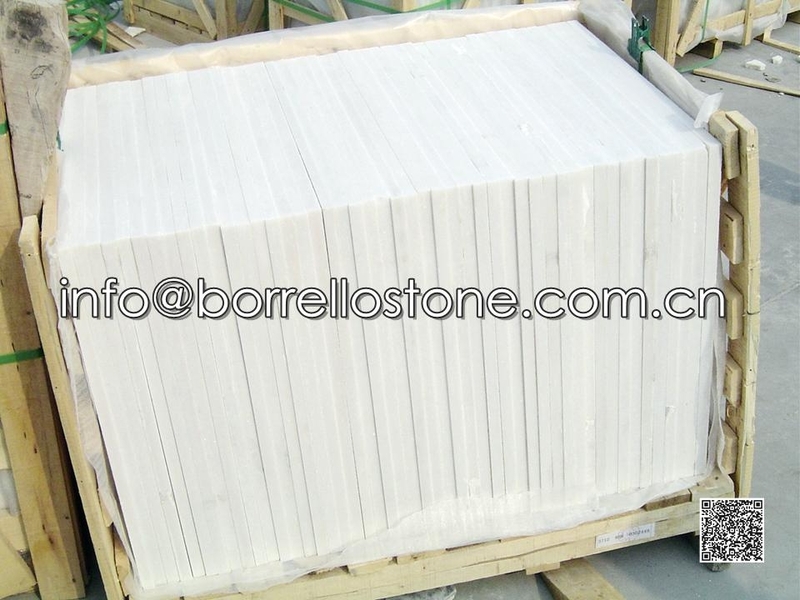 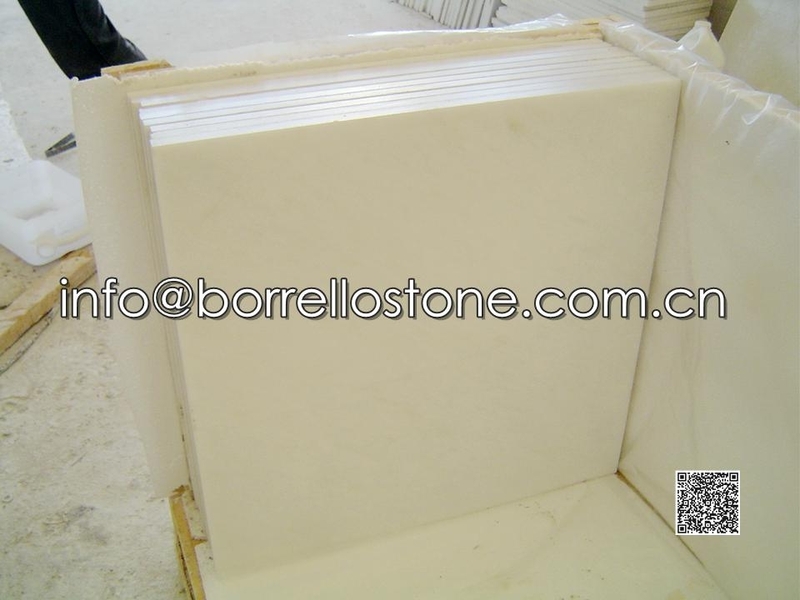 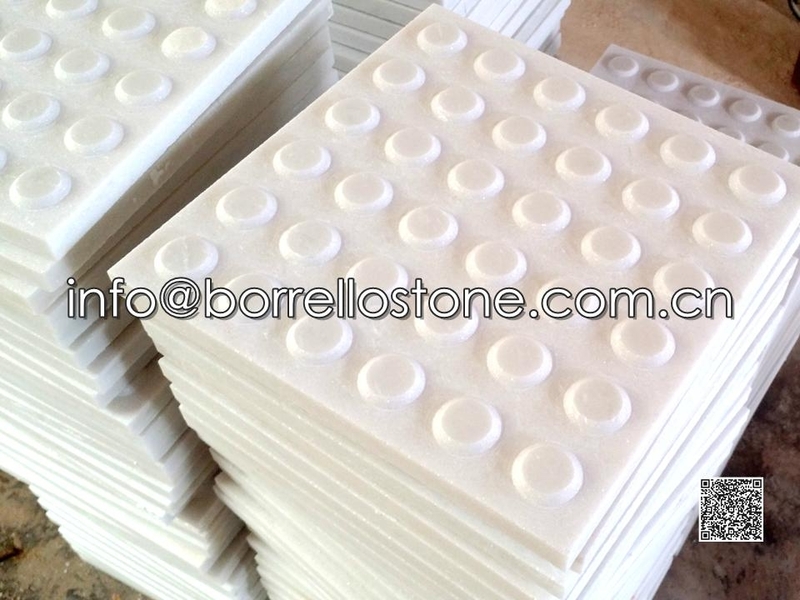 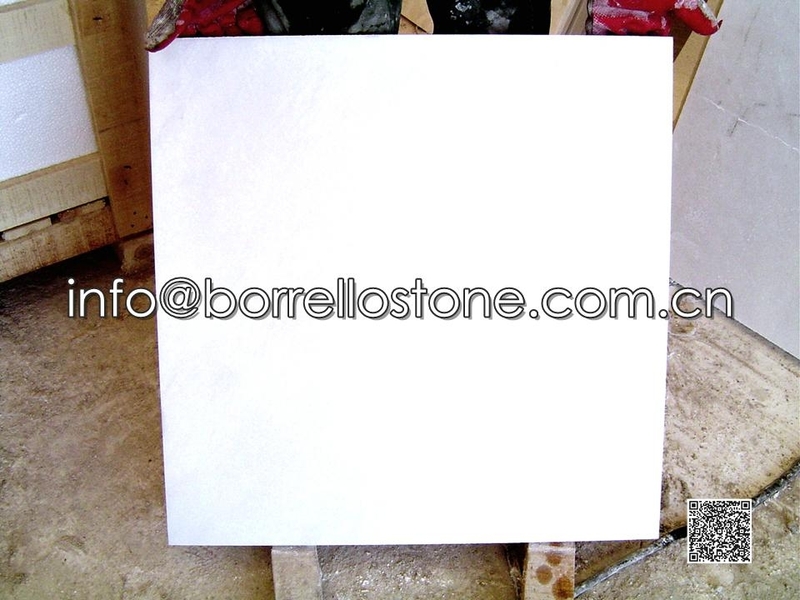 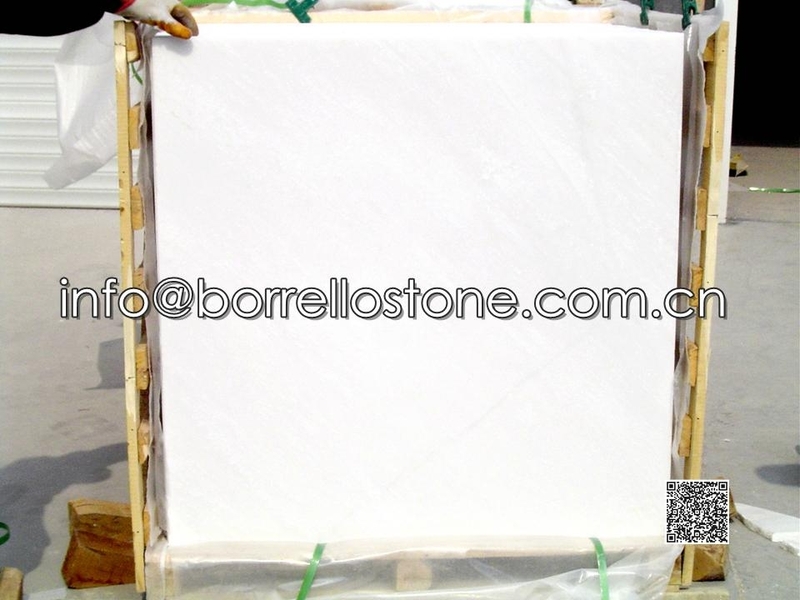 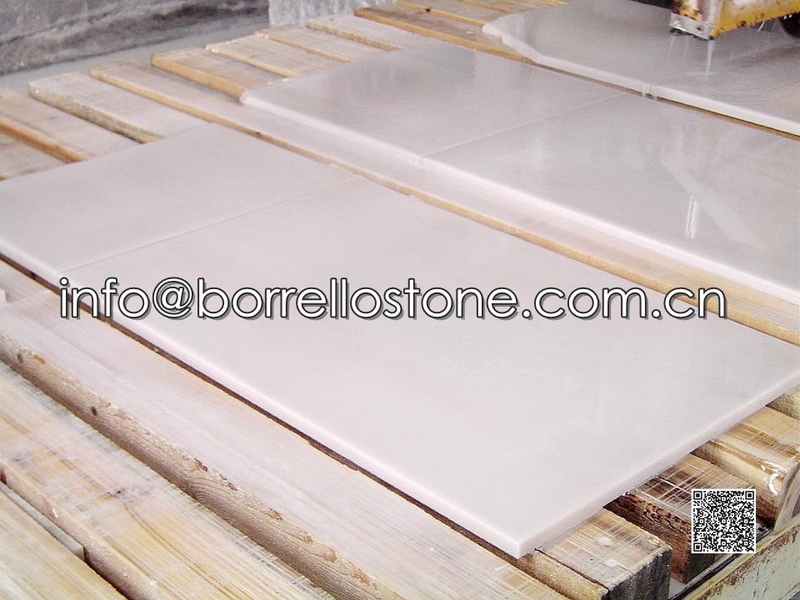 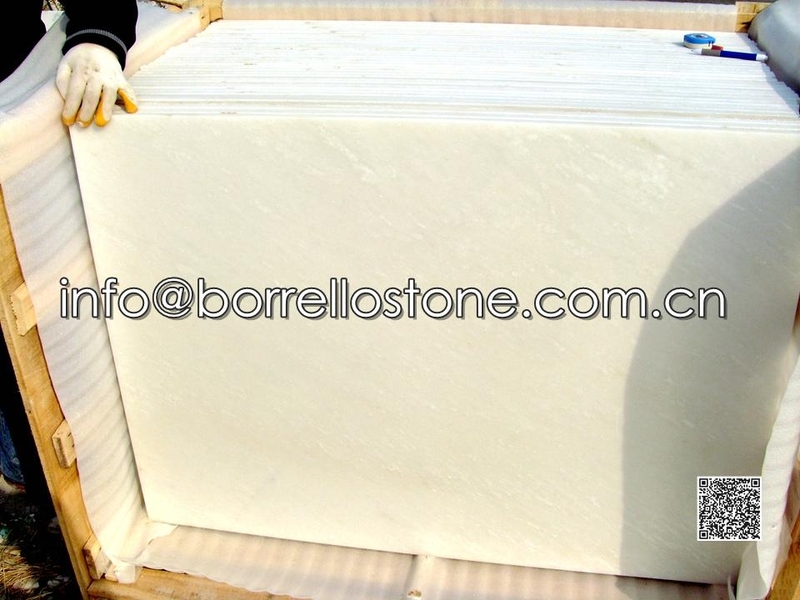 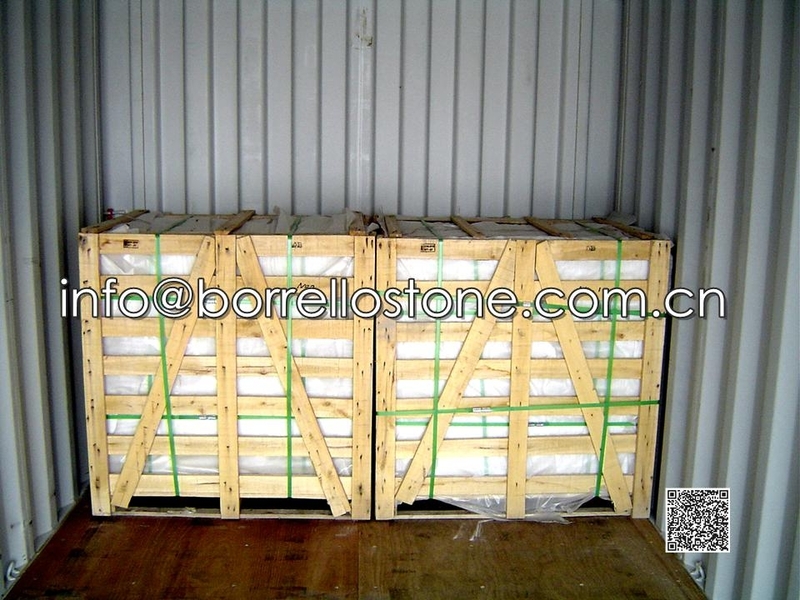 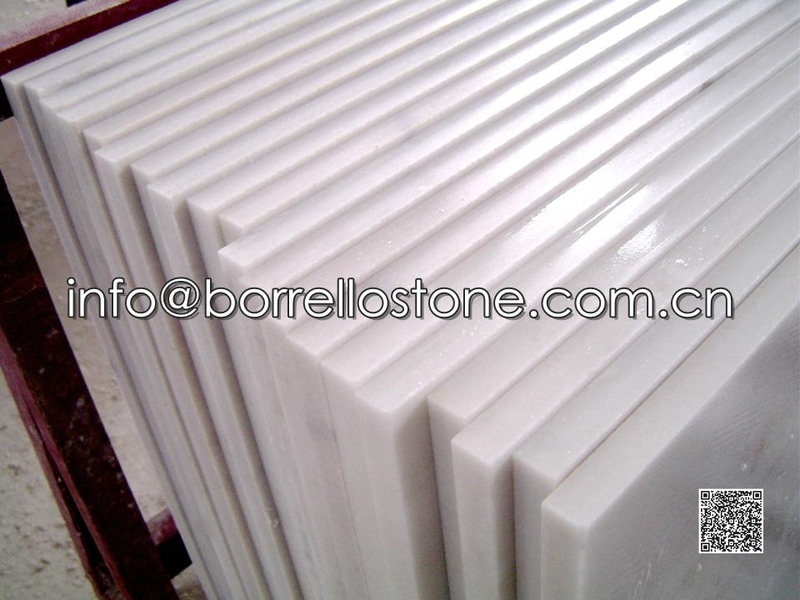 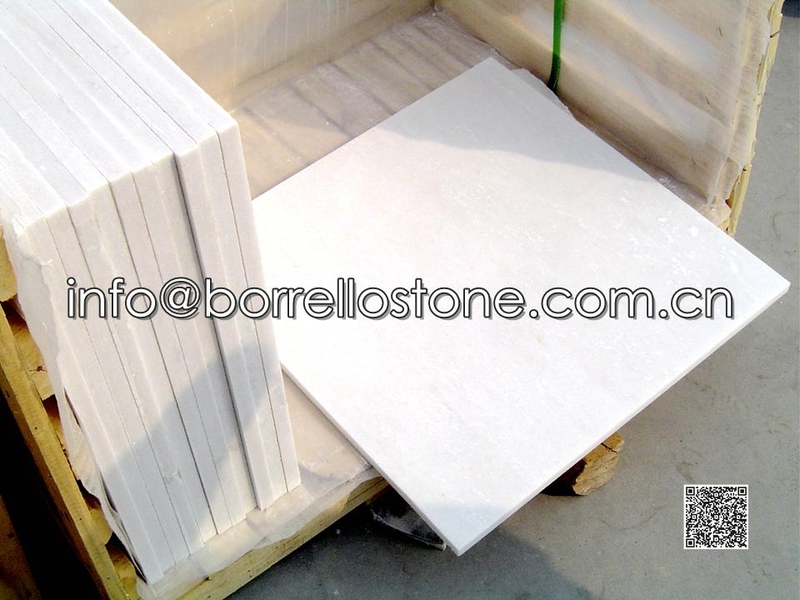 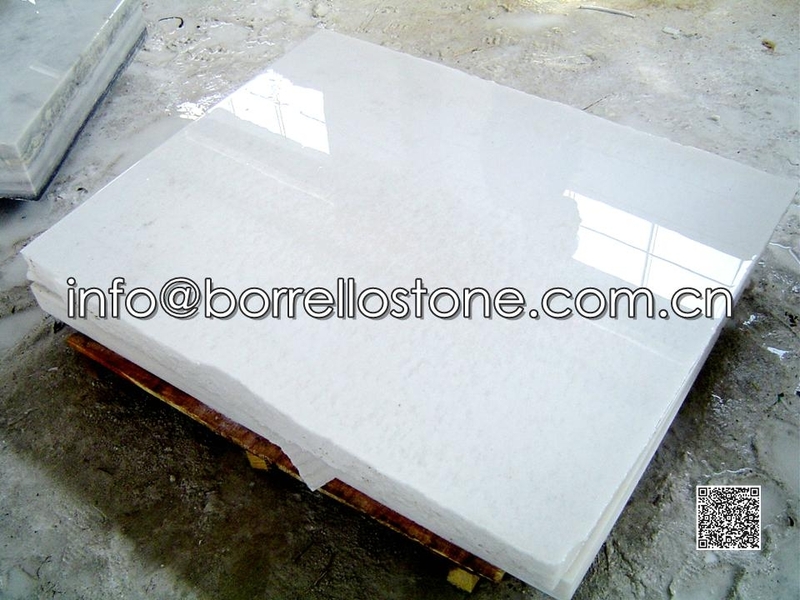 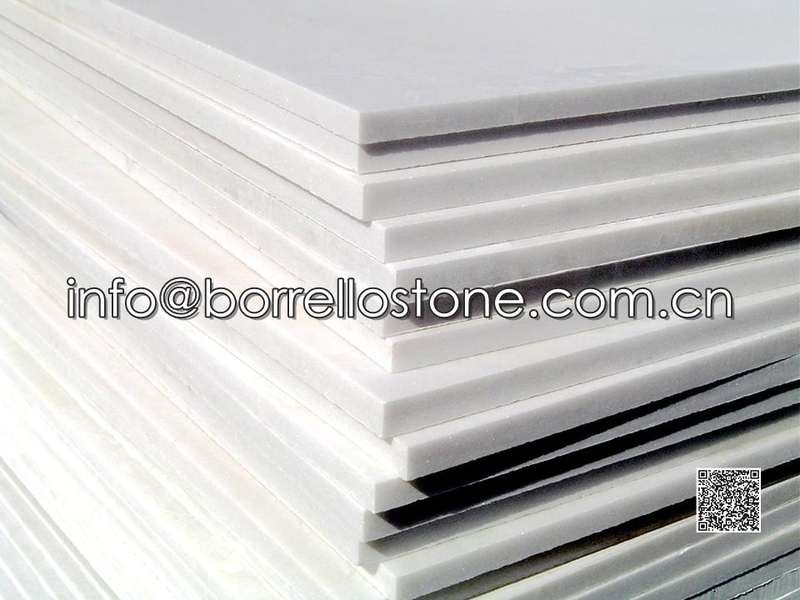 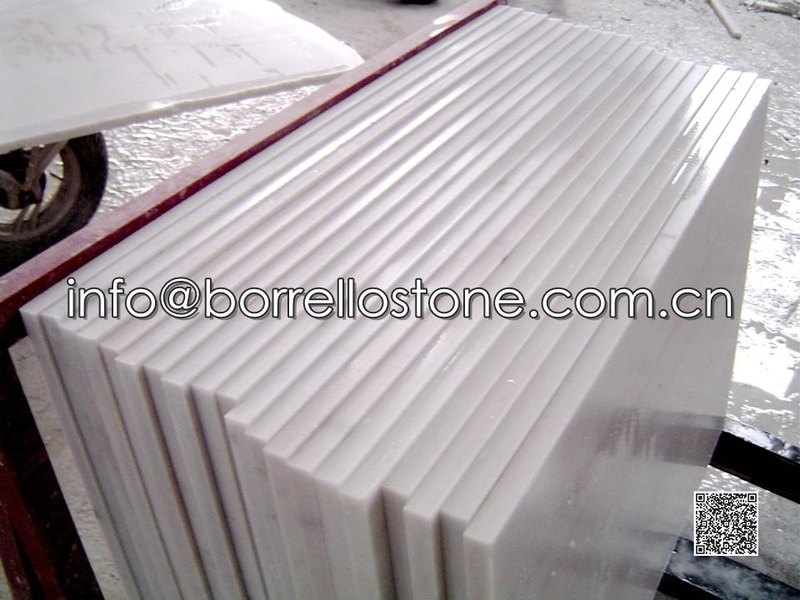 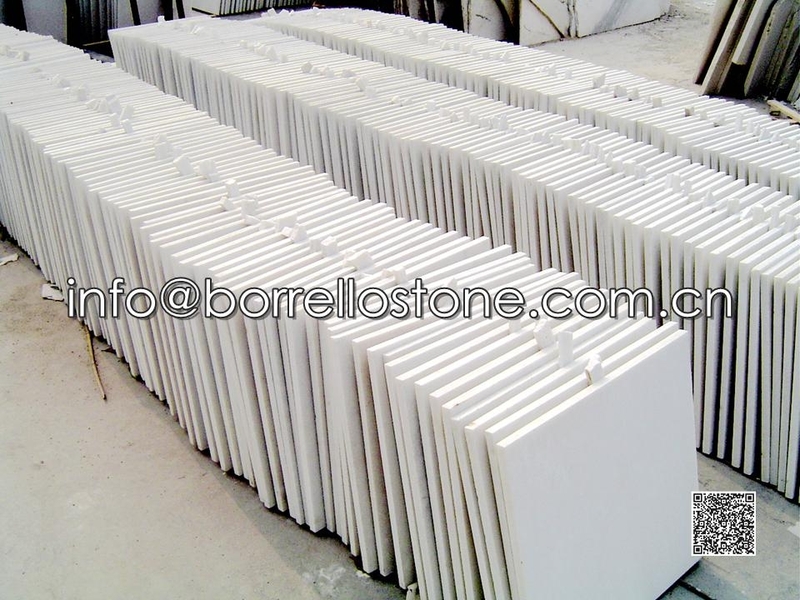 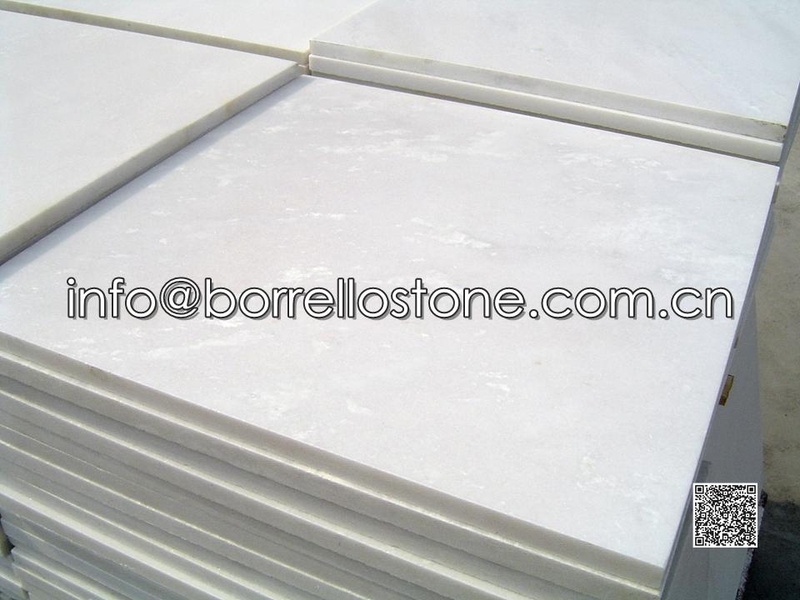 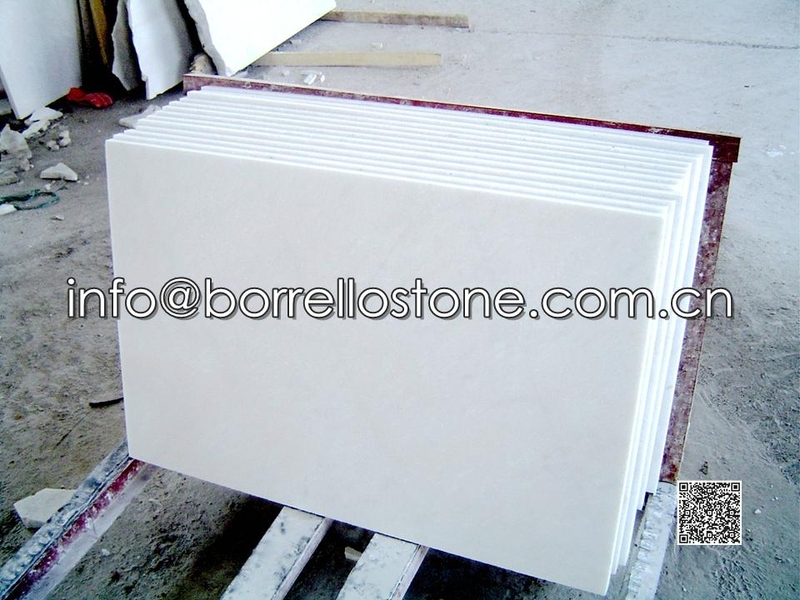 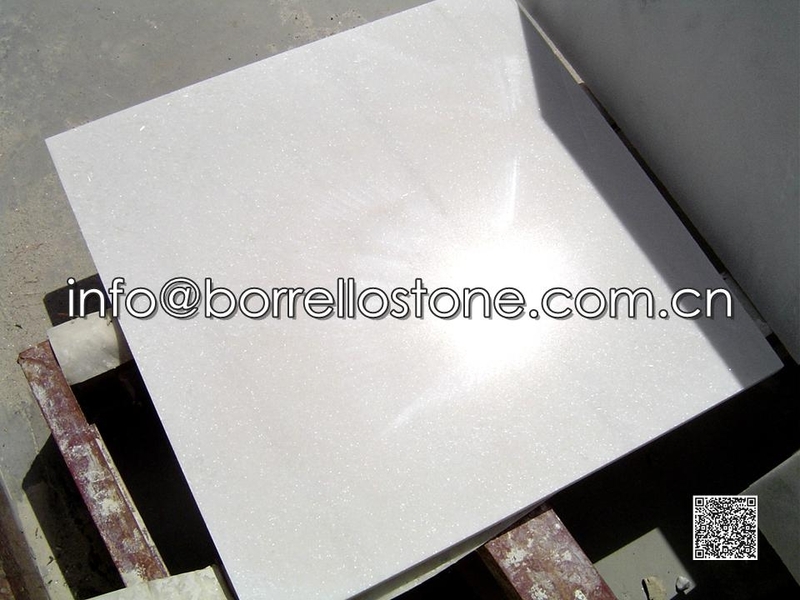 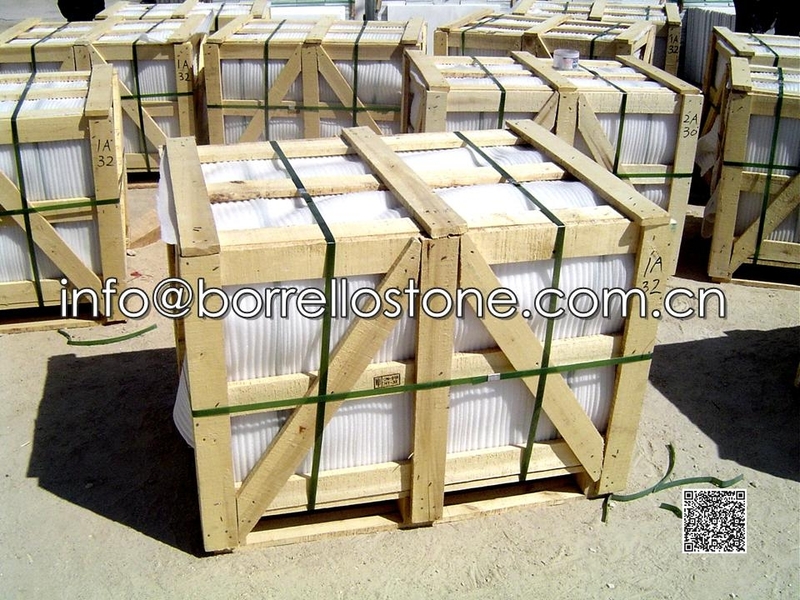 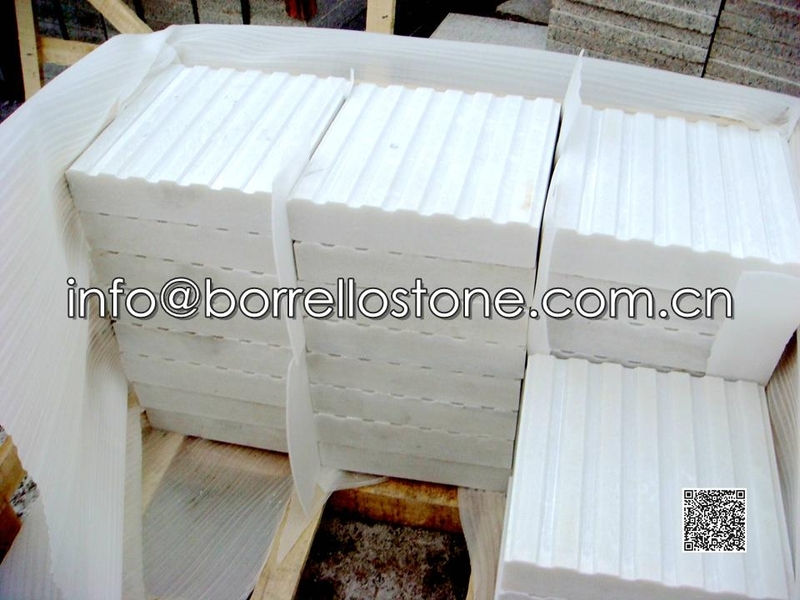 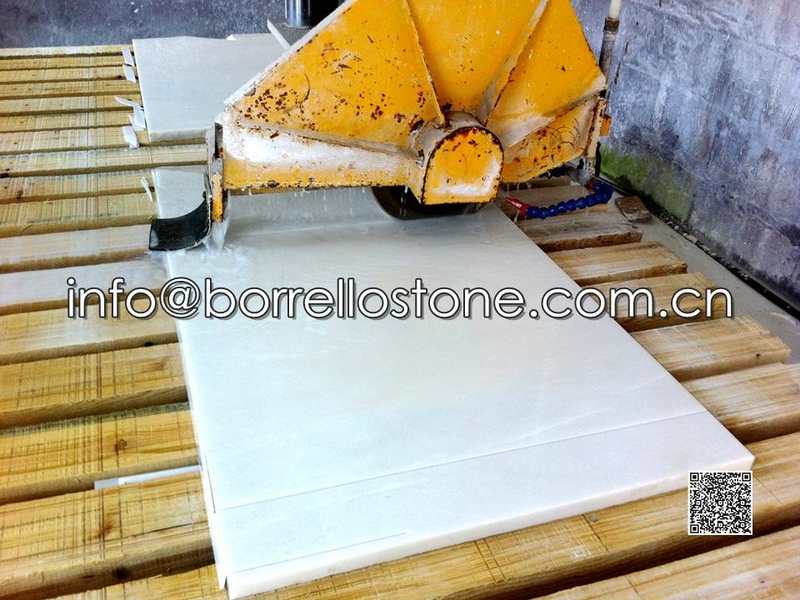 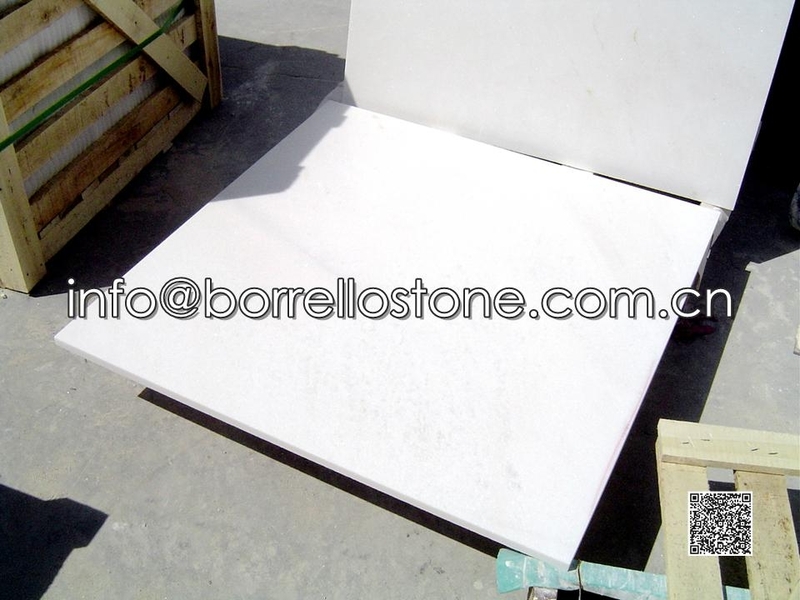 BORRELLO STONE is specialized in marble and granite stone products, our marble factory is equipped with more than 30 sets of advanced stone processing machines such as Gang saw, Infrared ray cutting machine, Automatic polishing machine, Bridge Filling, Polishing, Grinding, Water jet machine, Cutting etc. 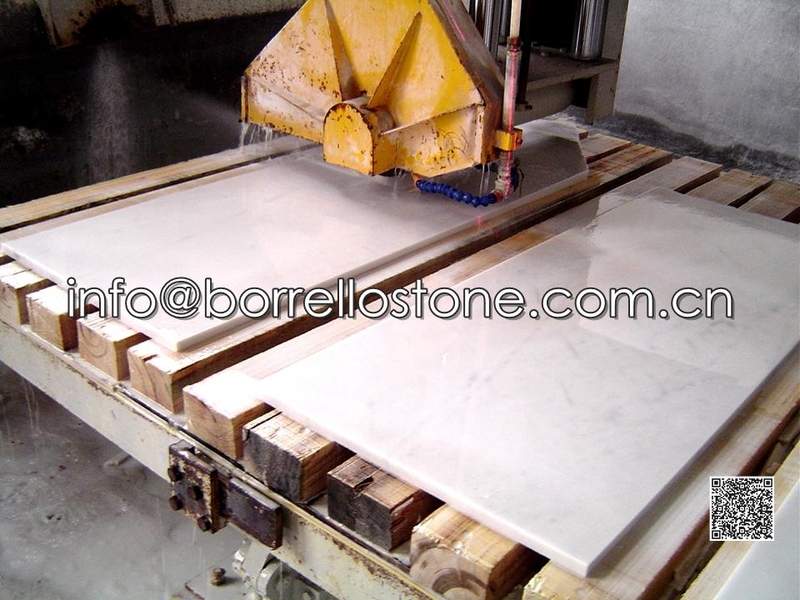 The annual production capacity of this plant is 500000 square meters of granite, marble and others products. 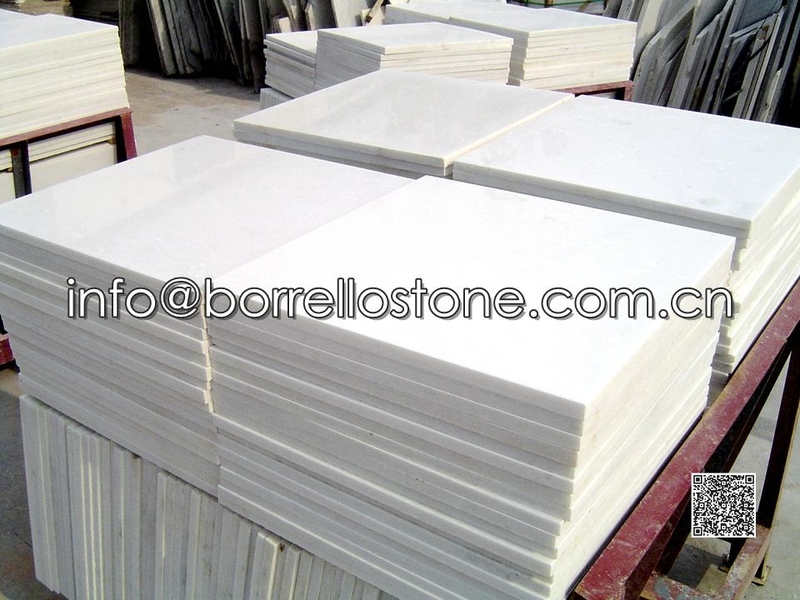 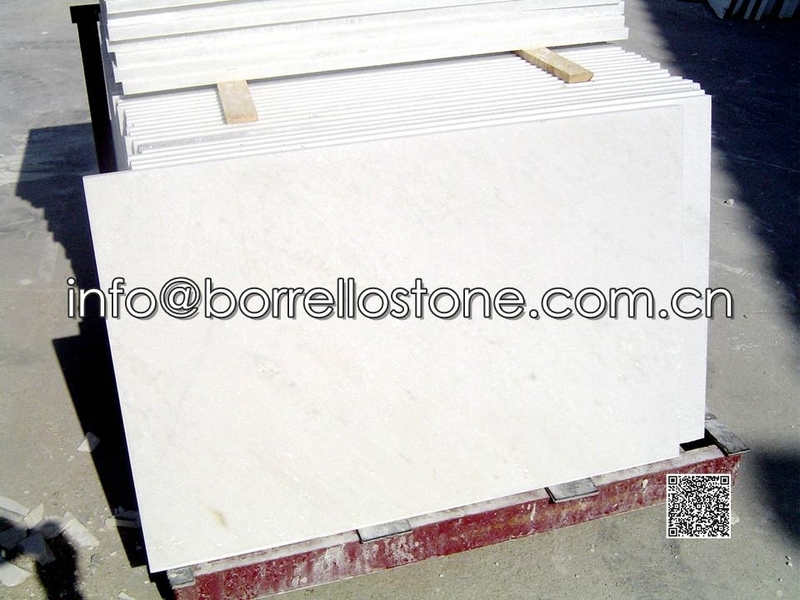 We have the quarry of White Marble with CE certificates. 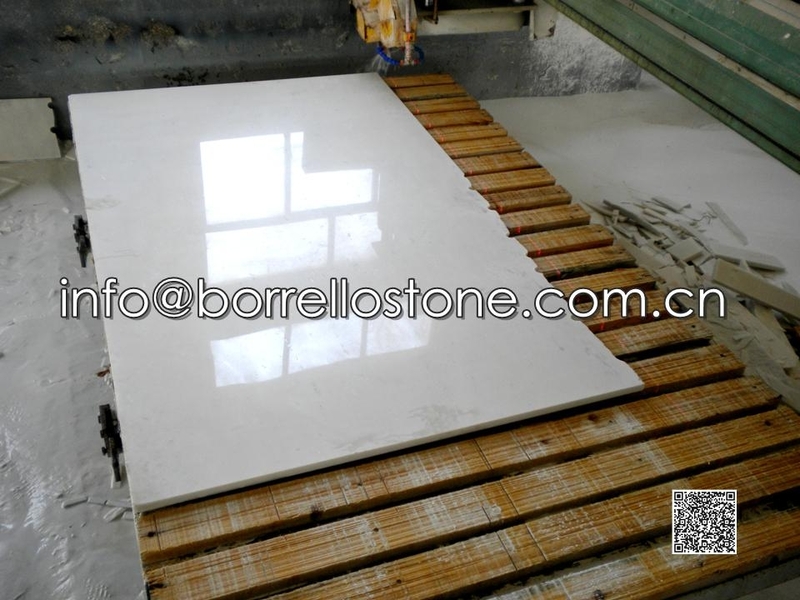 Main Products: Tile, Slab, Windowsills, Staircase, Floor Stair, Pavers, Wall Stone, Countertops, Landscaping Stone etc.